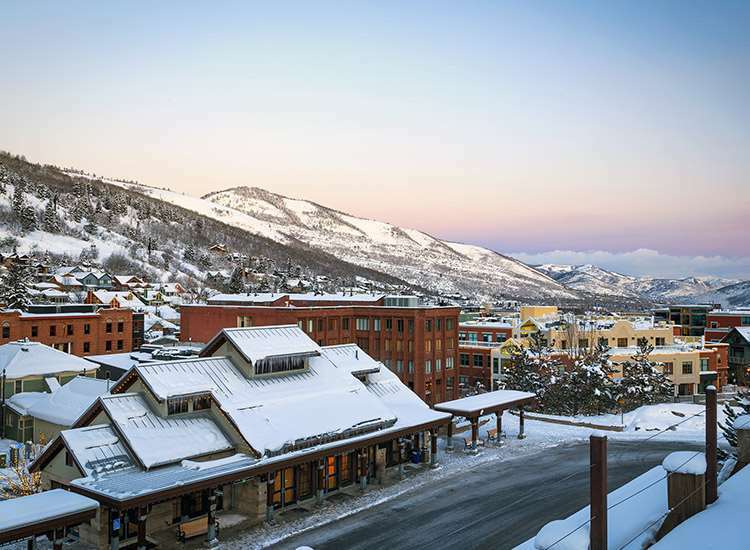 The Best Western Landmark is a little way from Park City town centre but The Canyons ski resort is just 5 mins on the hotels courtesy shuttle bus and Park City ski resort or town centre just 10 minutes away. Close to the hotel you will find a huge range of restaurants, some decent bars, shops and even a cinema – going into Park City centre in the evening is not really a necessity. Considering the high standard of the hotel, hearty breakfast and some good facilities (inc. a pool and hot tubs) it is superb value, great if you want some of the world’s best skiing at a low price. Shops, restaurants, bars and a cinema all within close walking distance. Rooms have a bathroom with private bath, shower and WC, fridge, microwave, coffee maker, safe, hairdryer, iron/ironing board and cable TV with free movie channel. Hotel rooms - sleep 2-4: Either two queen beds or a king bed. Please Note: Rooms are costed on maximum occupancy regardless of the bed configuration.